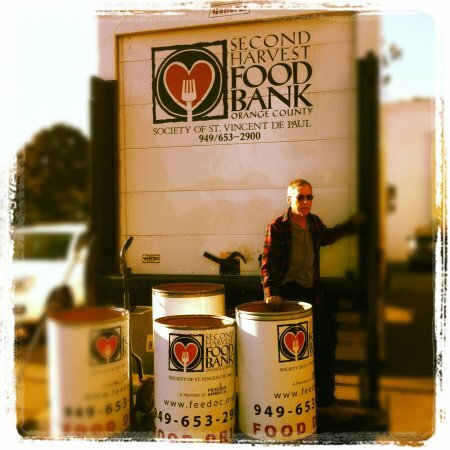 Join Back to Basics staff and Chiropractors each year for our Annual Easter and Thanksgiving Food Drives to benefit Second Harvest Food Bank of Orange County and to help us give back to residents in Orange County that desperately need all of our help. All proceeds will benefit the Second Harvest Food Bank of Orange County. 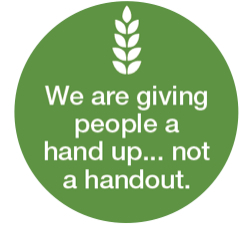 #CANS4CARE: All donations of a FULL BAG of GROCERIES (10+ items) at Back to Basics are rewarded with a Thank You gift showing our appreciation. All donations will also receive a raffle ticket for a chance to WIN a One Hour Back to Basics Signature Massage or a $25 Trader Joe's Gift Card!! 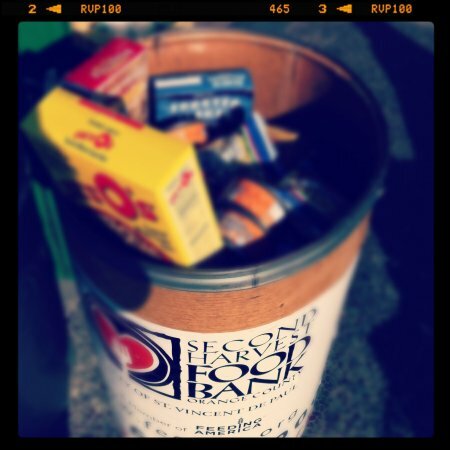 Your donation of a bag of non-perishable grocery items can help stop a child from going to bed hungry. 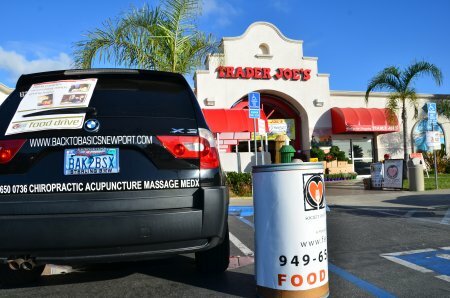 Donations accepted until the end of each Food Drive at Back to Basics office (20311 SW Birch St. Suite 150, Newport Beach, CA, 92660), 949-650-0736, or join us at Trader Joe's in Costa Mesa (640 W. 17th St, Costa Mesa, CA, 92627) for a Kick-Off event at the beginning of each Food Drive. JOIN THE #CHIROPRACTORS AT BACK TO BASICS in #NEWPORTBEACH AND SECOND HARVEST FOOD BANK IN THE FIGHT AGAINST HUNGER IN THE O.C. Thank You from Your Wellness Team of Chiropractors, Massage Therapists, Acupuncturist, Physical Therapist and Support Staff @ Back to Basics!